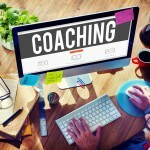 In this one place you’ll find all the information you need on Instagram and how to use it to bring more customers to your business. Tourism Tribe members can attend all our live training for free as well as watch all our recorded sessions online. Join as a member or purchase casual access to the sessions of your choice today. Instagram Stories Training – Video recording- Follow our step by step video guide to learn how to post a successful Instagram story for your tourism business in a matter of minutes. Instagram- How to use Instagram to promote your business. 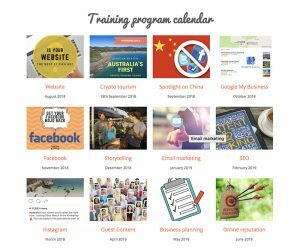 Instagram Stories Training – Video recording August 21, 2018- Follow our step by step video guide to learn how to post a successful Instagram story for your tourism business in a matter of minutes. “Instagram Stories”- Instagram stories are the latest tool for tourism businesses, in this blog we explain what they are. Getting started with Social Media- Instagram, Facebook, Twitter, learn how to decide which one or ones to use in your business. 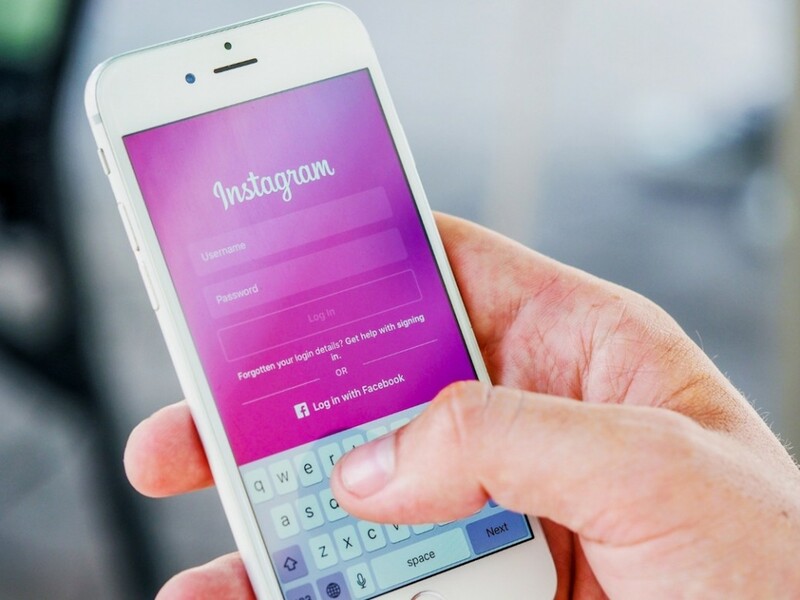 How to get your guests to hashtag your content on Instagram- This article teaches those in the business of Tourism how to get free publicity by showing their guests how to use hashtags. The below questions and answers have been asked on our support forums by fellow tourism operators about how they could be utilising Instagram to promote their tourism business.